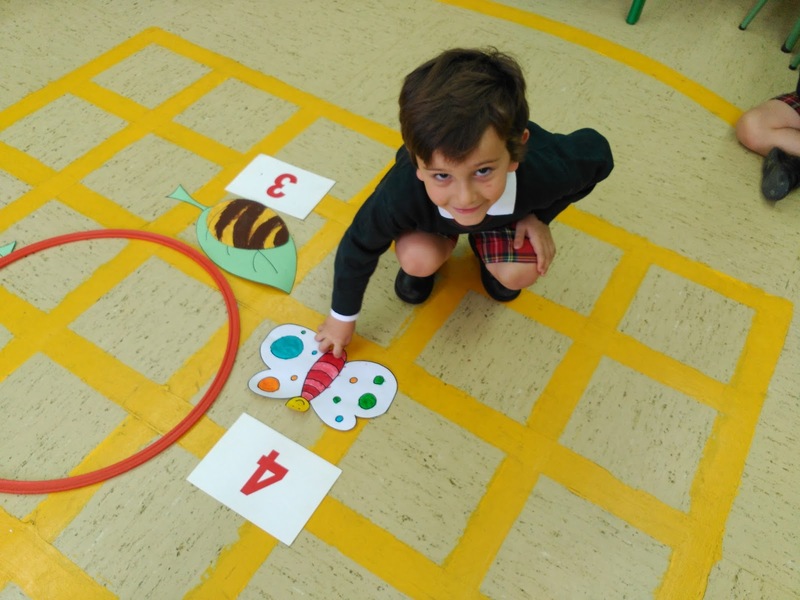 A few weeks ago teacher Severine began teaching phonics to the children in Year 1 and Year 2. 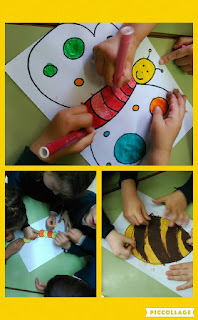 One of the fun activities that help us to learn these special sounds are the songs we sing. 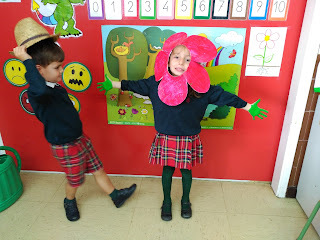 Singing helps us to produce lots of different sounds in English... and there are a lot of them! 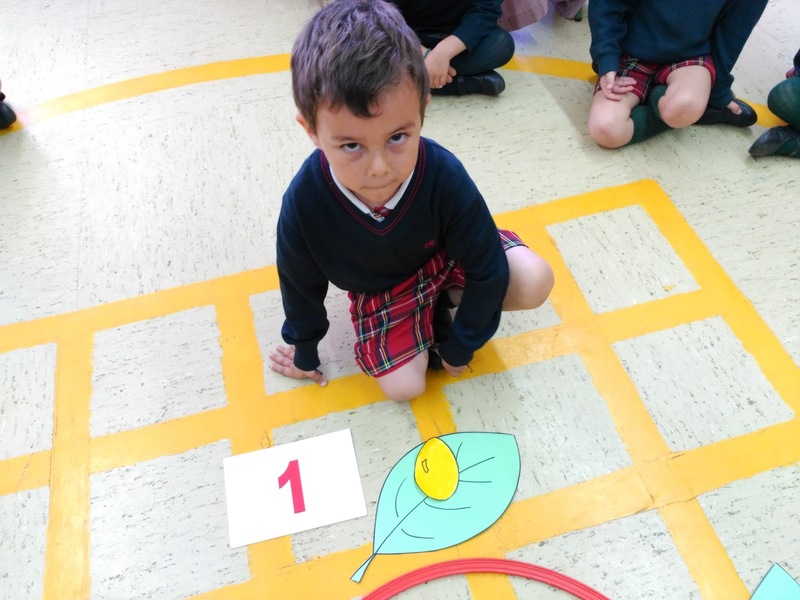 In Year 2 we have been learning about lots of spring animals, bugs and insects that we can find in and around our school and homes. 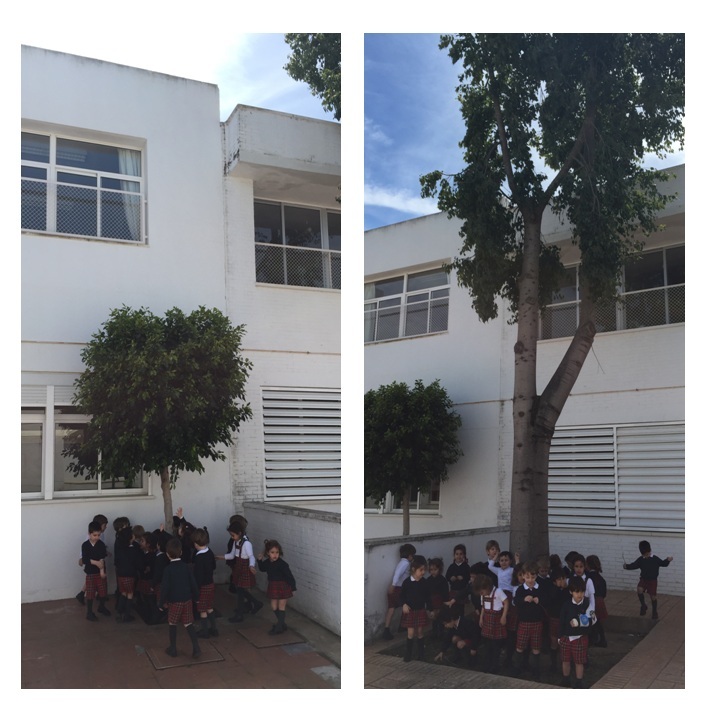 One of these is the spider, so we have learnt a traditional British nursery rhyme. DO YOU KNOW HOW TO PLANT A SEED? 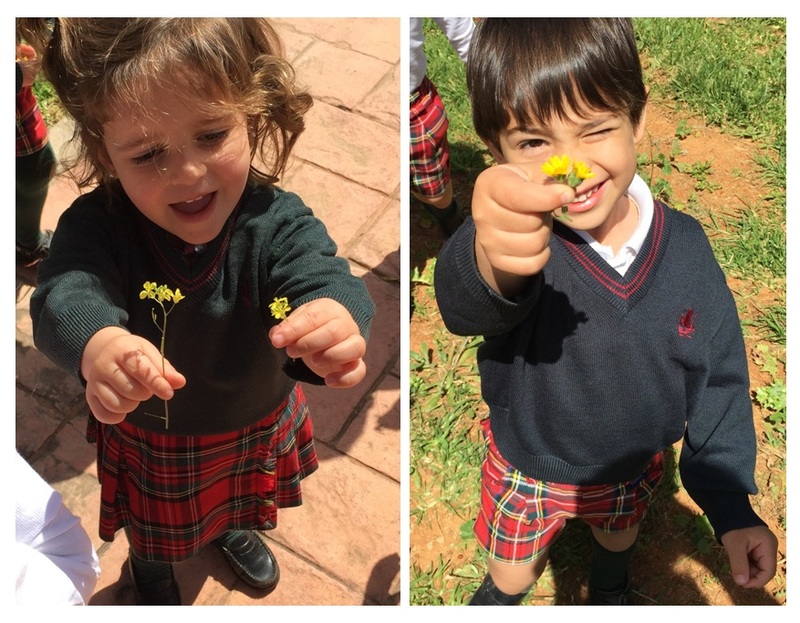 In Year 3 we have also been learning about spring and the different plants and animals that we can see during this beautiful season. 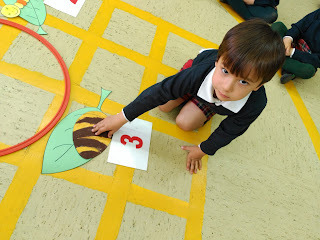 We want to show you how much we know about planting seeds and growing plants. While we are learning about spring in this unit, we think it is important to also learn about some of the wonderful creatures we have around us that make this season so special. 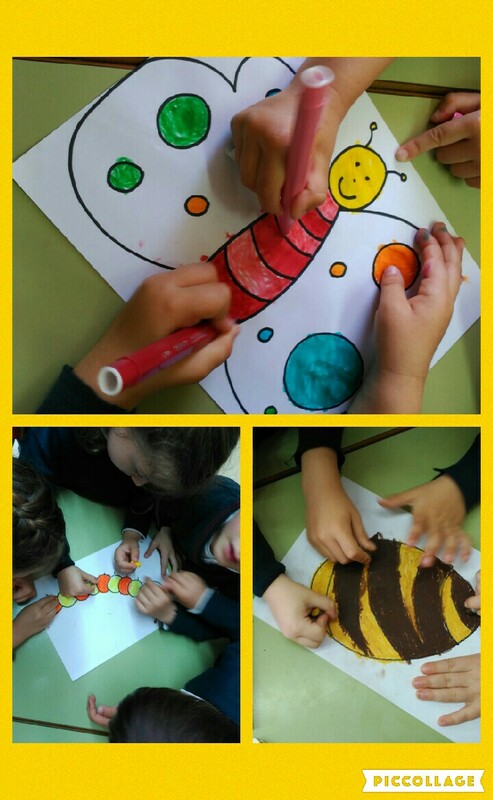 We have learnt about the life cycle of the butterfly in English, and the special phases of growth this spring animal goes through. Don´t miss the video at the end! Year 2 B children have represented the life cycle of a plant in class this week. 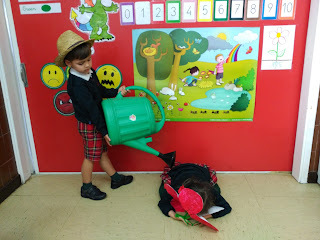 and a kind gardener to take care of her! The gardener plants a seed in the ground and waters it. Hello miss flower, nice to meet you! These are the flower's roots, stem and green leaves. beautiful for the whole of spring!!!! Look what a TALL tree...! And.... a SHORT one! WOW! We also found a snail too. And our most amazing discovery..... a nest! Mummy bird is waiting for her babies to be born. 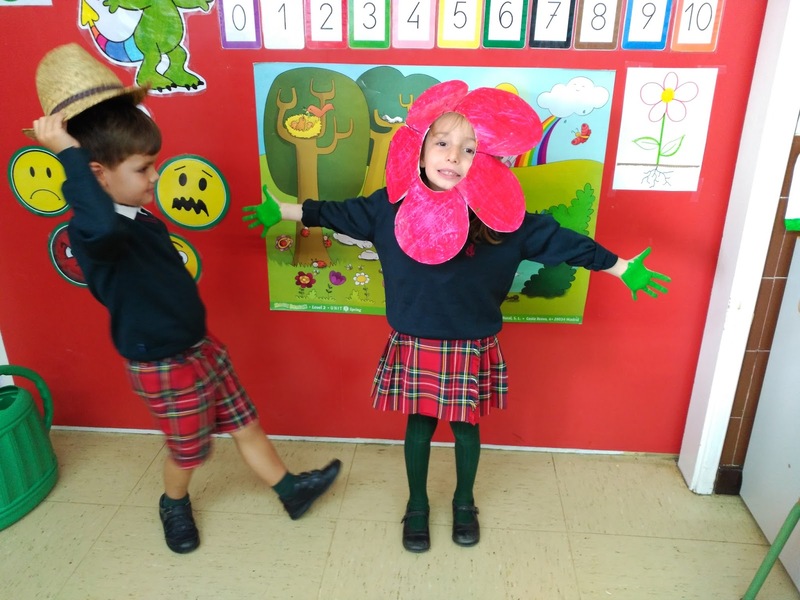 Here at Entreolivos school we like to learn how to use our knowledge of English in different situations. Here you can see a video of us playing with musical instruments while we count in English. We have so much fun! Today we welcomed our wonderful grandparents to school to celebrate their special day with them. 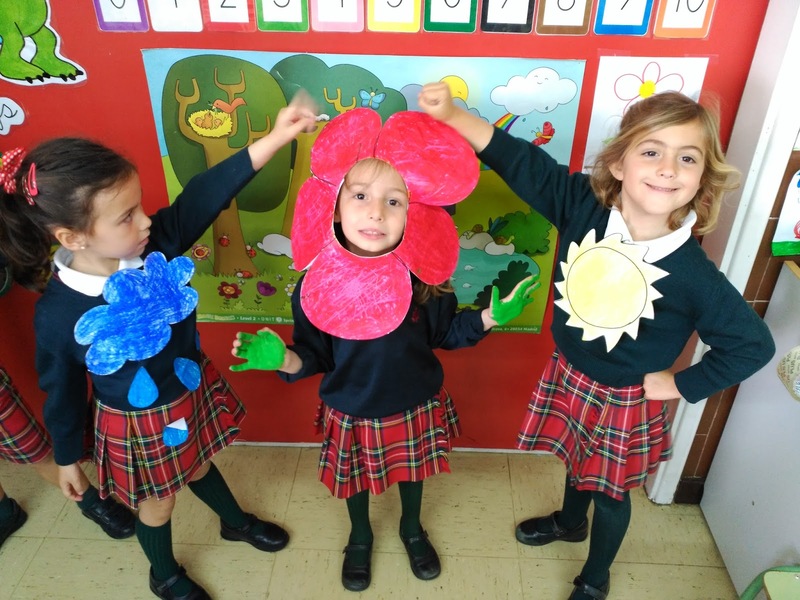 Years 1 and 2 sang songs in English, and Year 3 recited a poem also in English. 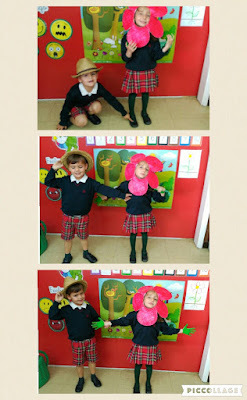 We were so happy to see our grandparents at school. Thank you all for coming to see us. We loved the opportunity to spend time with you and we hope you enjoyed it too! 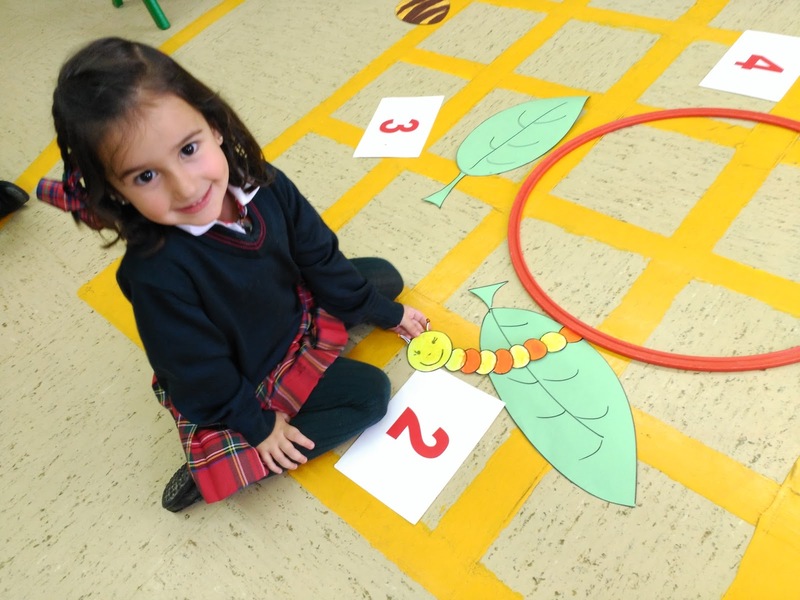 We are all really excited about learning with teacher Severine and the Magic Dragon phonics project which is going to teach us so much about good pronunciation. This week we have learnt the first of our special sounds using songs and words containing the sound.